Currently based out of Harlem, New York, activist, deejay, and songwriter, popularly known by the pseudonym Likwuid, weighs in as Fay Grim and rap artist for EllaMaeFlossie. Consisting of members Fay Grim (vocals), Zaven Embree (music director), and honorary member Willie Green (engineer/producer), EllaMaeFlossie has carved a definitive place for themselves in Hip-Hop and the music world. 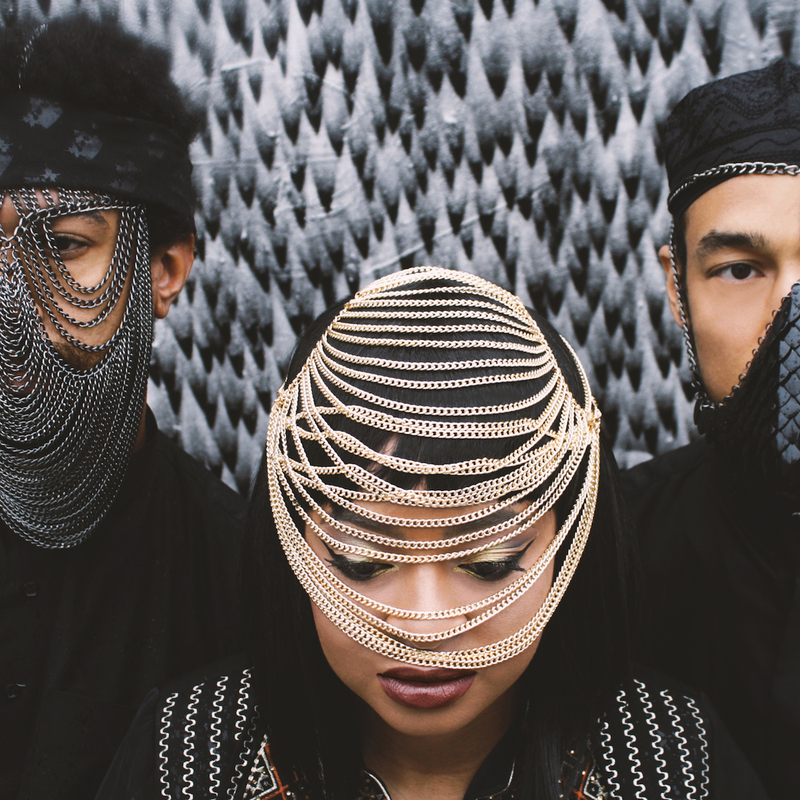 Different than most of the gimmick-orientated music that we are so used to hearing, EllaMaeFlossie flaunts an inventiveness that is somewhat characteristic to what we would expect of a modern-day Native Tongues ensemble. Their new single titled Ebony Stoned is worth the listen and reveals the depth of a new movement brewing. Ebony Stoned is a rugged social commentary made real by Fay Grim’s invigorating lyrical flow that is a poetic expression of the social climate in America. Ebony Stoned possesses a hazy trap musical landscape that works as the canvas behind Fay’s audible portrait. Ebony Stoned reached #1 on the NACC Hip Hop Adds Chart for September 25th, 2018. Ebony Stoned by EllaMaeFlossie will surely take you for a tour of the nation’s business that just doesn’t make it on the news. Thank god for EllaMaeFlossie!